MI-BOX Mobile Storage & Moving containers can be used with many different businesses to improve efficiency, save on labor and increase your profits. Our MI-BOX team understands the changing needs of today's business. Every day we work with contractors, restoration companies, home staging companies to assist with their business needs. We offer fast response times, on-time deliveries and personalized service. Let MI-BOX help your business with your moving and storage needs. Get a FREE quote or call us today. Each mobile storage unit is secured with your lock. You determine who has a key. 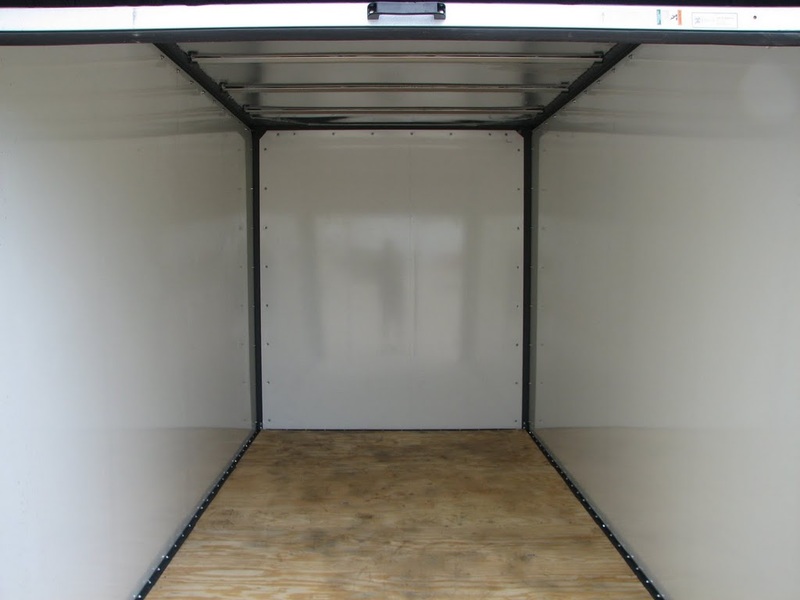 Each mobile storage unit sits at ground level and is built with tough composite wall panels to protect the contents inside. Keep them on your job site or MI-BOX can store them for you at our secure storage centers. 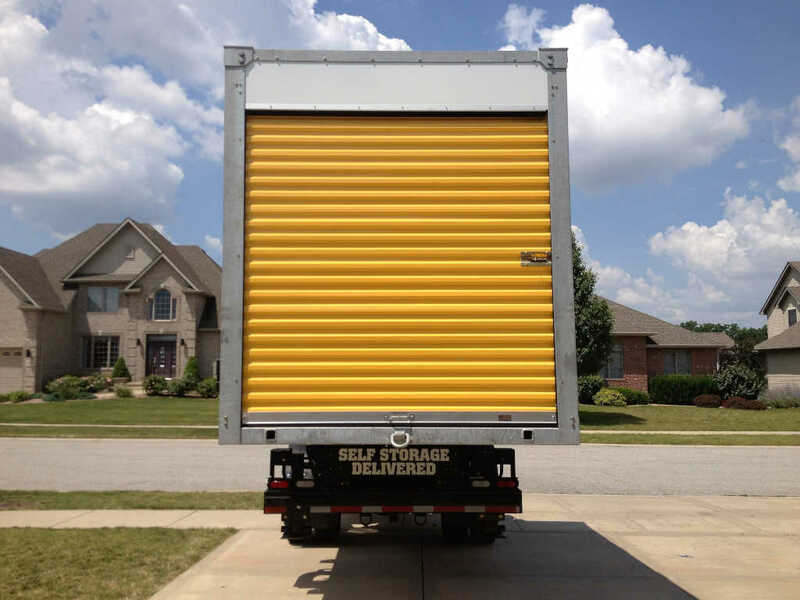 ​You can keep your unit at your office location, or keep it at one of our secure storage centers. 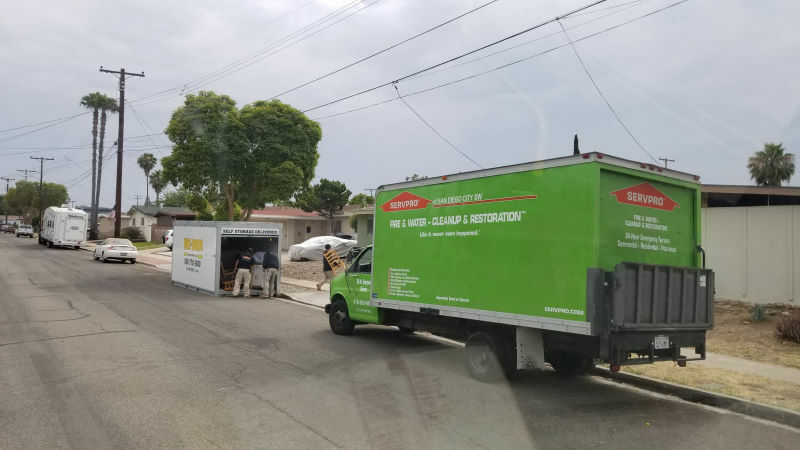 If you opt to keep it at a secure storage center, all it takes is one phone call to arrange to have your unit delivered to you. Unsure about having enough space? All of our unit sizes fit in a standard parking lot parking space. Anything that can be legally stored in a storage facility can be stored in a MI-BOX, including boxes of files, overstock inventory, office equipment, and so much more! 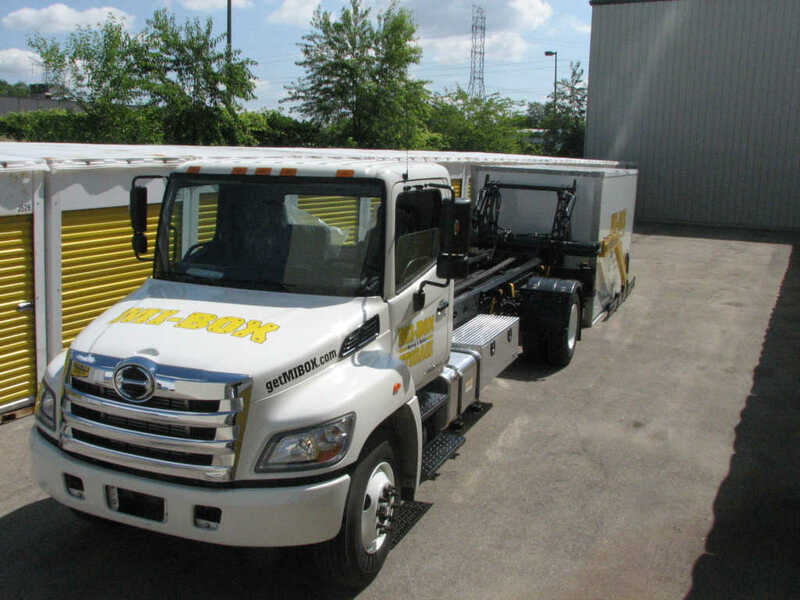 MI-BOX has 8 ft., 16 ft., and 20 ft. mobile storage units that can handle any size job. Experience the MI-BOX difference today. Your valuable business files, inventory, and job materials are safe. MI-BOX mobile storage units will withstand blizzards, extreme heat, hurricanes, extreme cold, and just about any other kind of weather. MI-BOX mobile storage units are the strongest and most durable storage containers available. ​Click your business type below to see how MI-BOX Portable storage units can fit your needs!